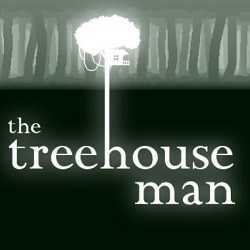 The Treehouse Man is an Action, Adventure and RPG game for PC published by Hunchback Studio in 2019. Fight the enemies with bear hands! You’re the little dude traveling through the swamp on your boat, and you have random enemy encounters. 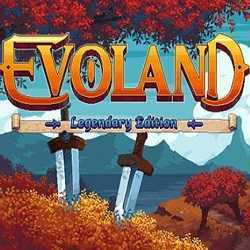 Evoland Legendary Edition is an Action, Adventure and RPG game for PC published by Shiro Games in 2019. A journey through historical events! This is a funny game where you are going to get involved in a pixel art and as you proceed higher levels the art will change to 3D polygonal graphics. 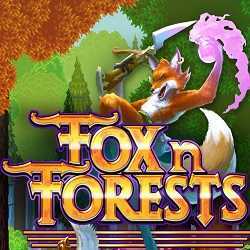 FOX n FORESTS is an Action, Adventure and RPG game for PC published by EuroVideo Medien in 2018. Alternate between different seasons and unveil the mystery! Go back in time to the good old days of 16-bit, and with this amazing graphics, help your fellow unreveal the secret lying behind the 5th season.